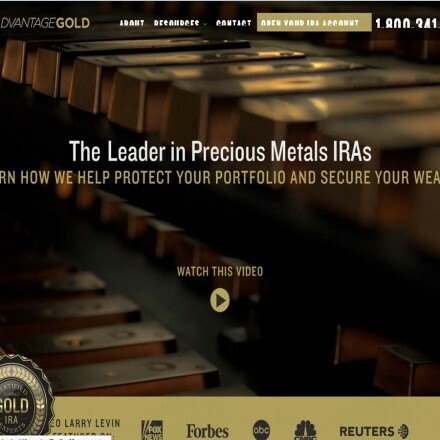 Our experts specialize in converting your existing IRA or eligible 401(K) into gold or other precious metals. 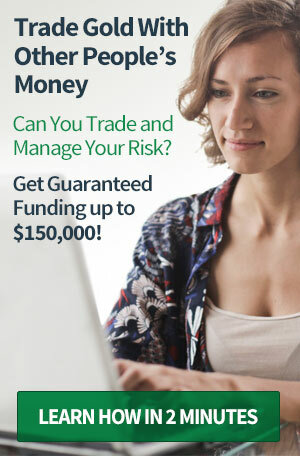 We pledge to educate and guide you through the whole process from start to finish. 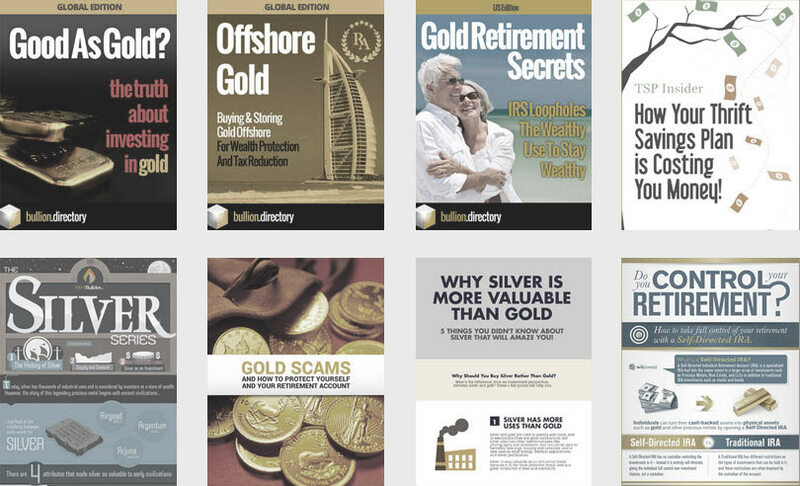 The roots of our company are from the education side of financial services and that is how we approach each precious metals transaction. 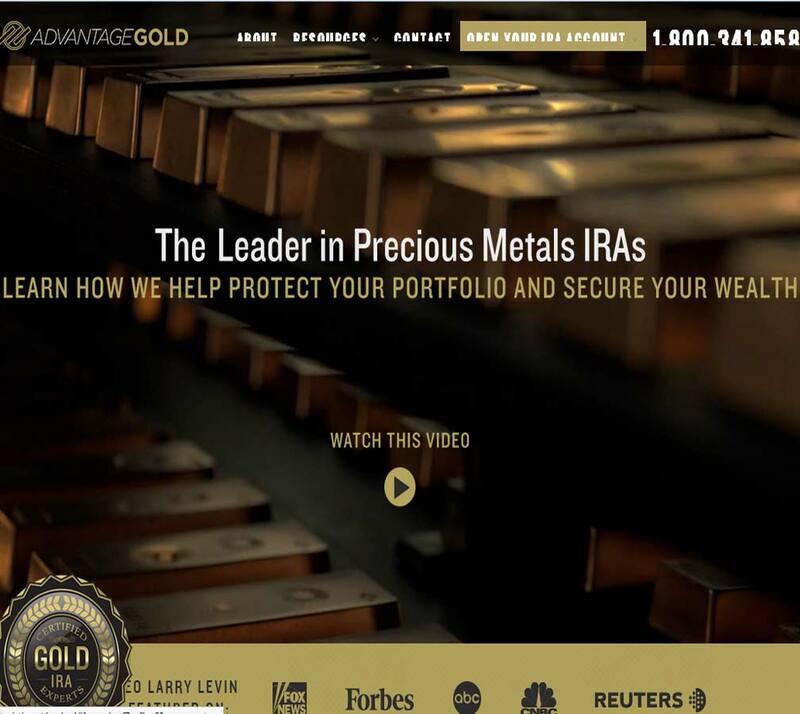 Advantage gold are one of the newest national US based precious metals dealers and specialize in gold and silver backed IRA accounts and building precious metals portfolios as a way to diversify overall investment spreads. 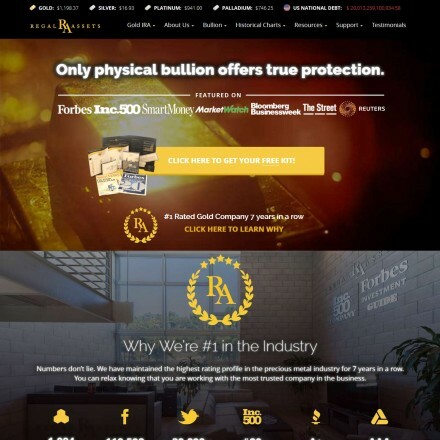 When doing business with Advantage Gold - please say you saw them in Bullion.Directory. Read or add Advantage Gold reviews and ratings using the "reviews" tab above. 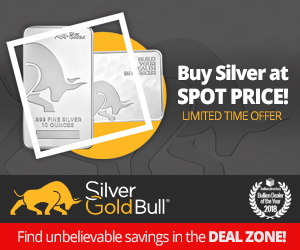 All Advantage Gold details are believed to be correct at the time of listing. Please report errors here. 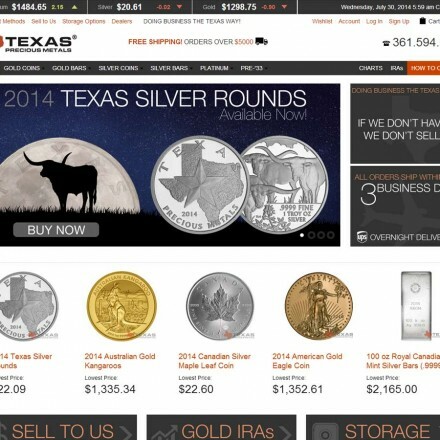 Shopped around for months before I made the decision to buy gold and silver. Advantage Gold beat the competition on prices by a handsome margin. Was NOT close! I worked directly with Kirill who was very knowledgeable and helpful. Also amazing that one of the directors still has time for client interaction and great customer service. Top notch organization all the way around!